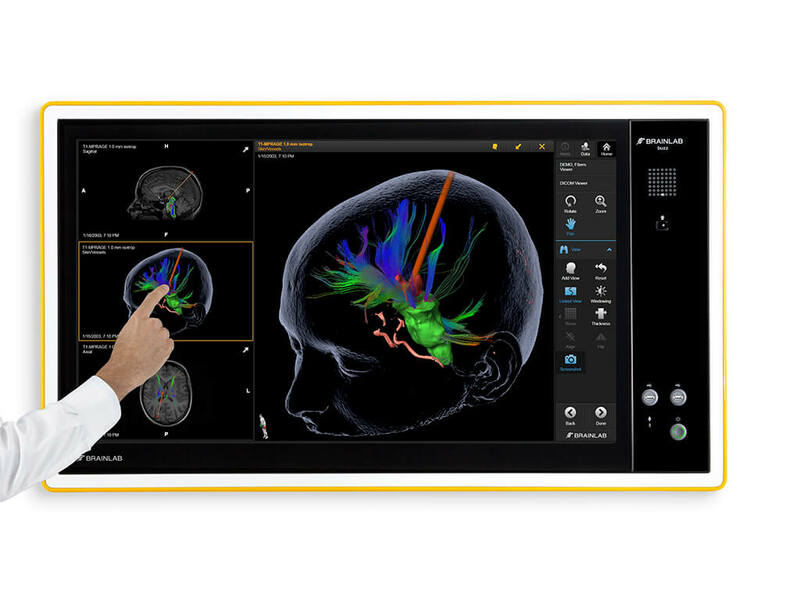 Buzz, the next generation operating room integration platform, is a network-based central information hub that routes, displays, interacts, streams, records and enhances medical images, software content and videos. 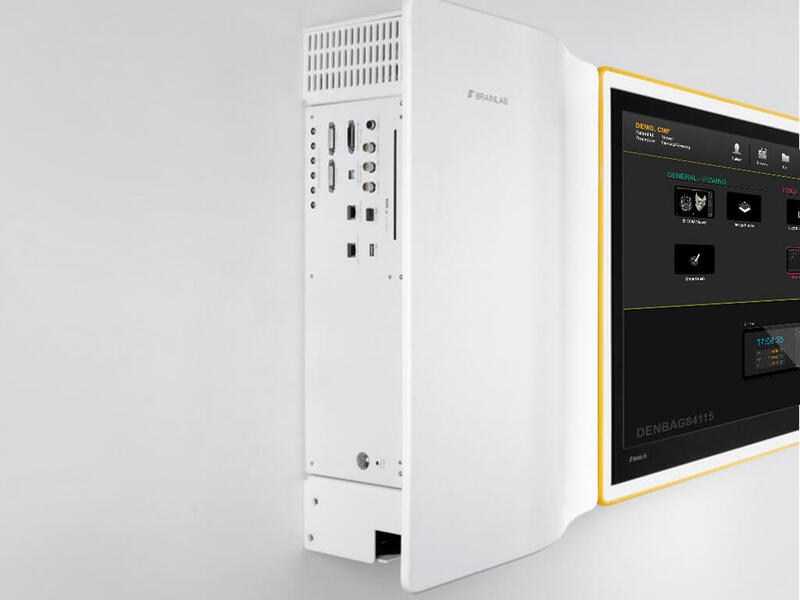 Designed as an open platform with minimal footprint and practical touch interface, Buzz is prepped for every O.R. 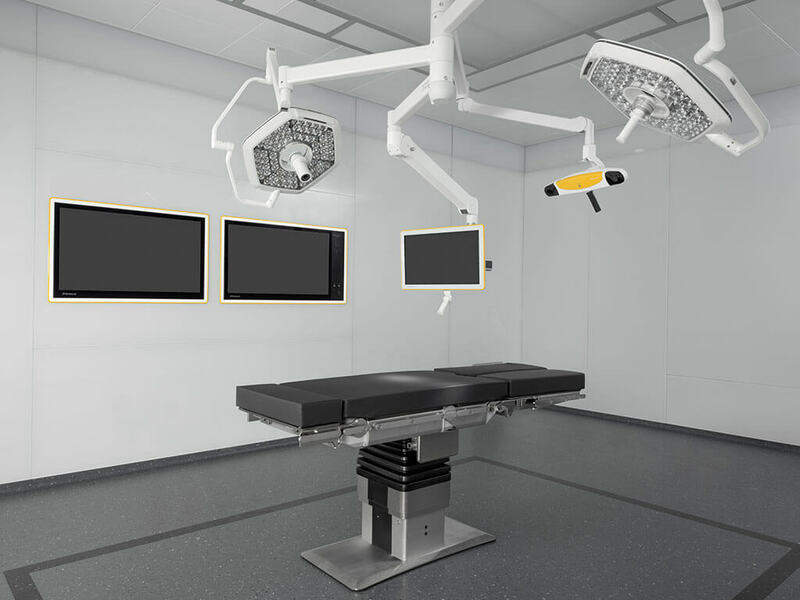 With state-of-the-art hardware components, Buzz is built to be a long-lasting mainstay in the operating room. 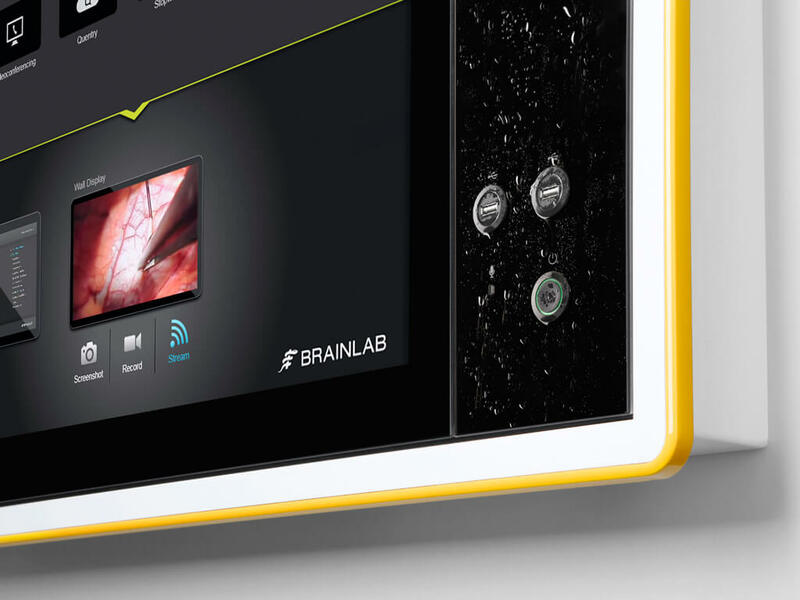 Its durable yet sensitive glass front panel makes communication and utilization in the O.R. easy and clear. Buzz Ceiling-mounted combines zero footprint navigation with high-level digital O.R. integration. 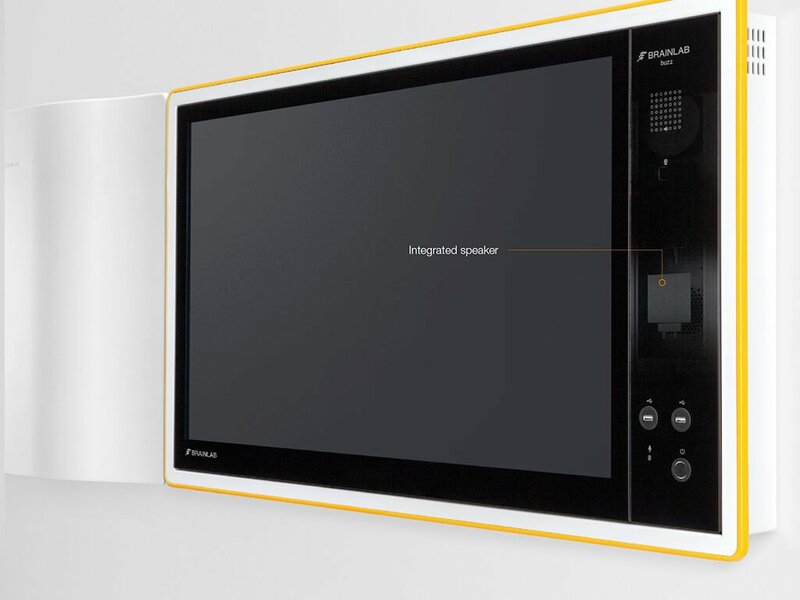 The 27” full HD touch display and navigation camera enable great setup flexibility. 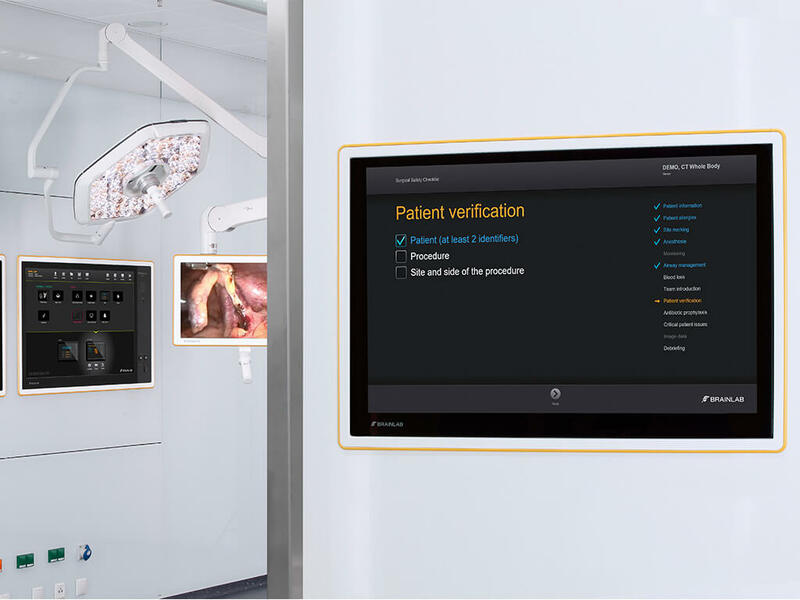 Wall-mounted 42” Buzz monitors provide the O.R. staff with additional viewing and control options. 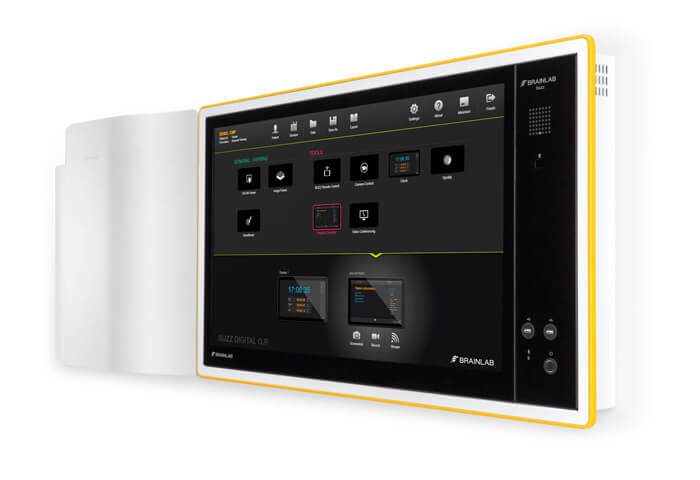 With two versatile hardware configurations, flexible integration possibilities, and simple mounting, Buzz can be easily installed in both newly constructed and existing operating rooms. Beyond durable hardware components and flexible setup possibilities, at the core of Buzz is speed and performance. Our purpose is to support the surgeon in their daily routine, enabling them to focus on the patient and the procedure. Various O.R. workflows can be consolidated on one single source, minimizing the number of interfaces in the O.R. Buzz at Work in the O.R.